One of the disadvantages of the active suspension is its high energy consumption, which limits its application. 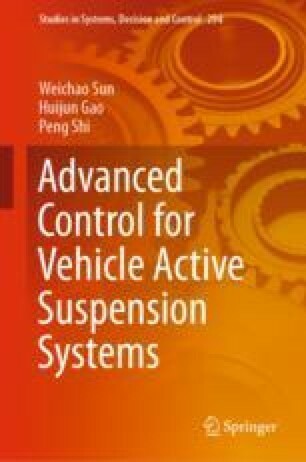 To overcome this problem, in recent years, researchers pay much attention to reducing energy consumption of active suspensions to make active suspensions widely used, and there are many remarkable results. A great deal of energy is dissipated in the form of heat through the viscous damper and the actuator. In other words, most of the vibration energy excited by road is transferred into useless heat energy. If we can recycle vibration energy excited by the uneven road in some way, it is attainable to consume less energy, even to achieve a self-powered suspension. So energy saving control strategies of active suspensions is a research field worth studying.